Carpet tile sections are uniformly constructed.When it comes to styles, it is possible to obtain carpet tiles in just about as many different designs and weaves as any form of rolled carpeting. 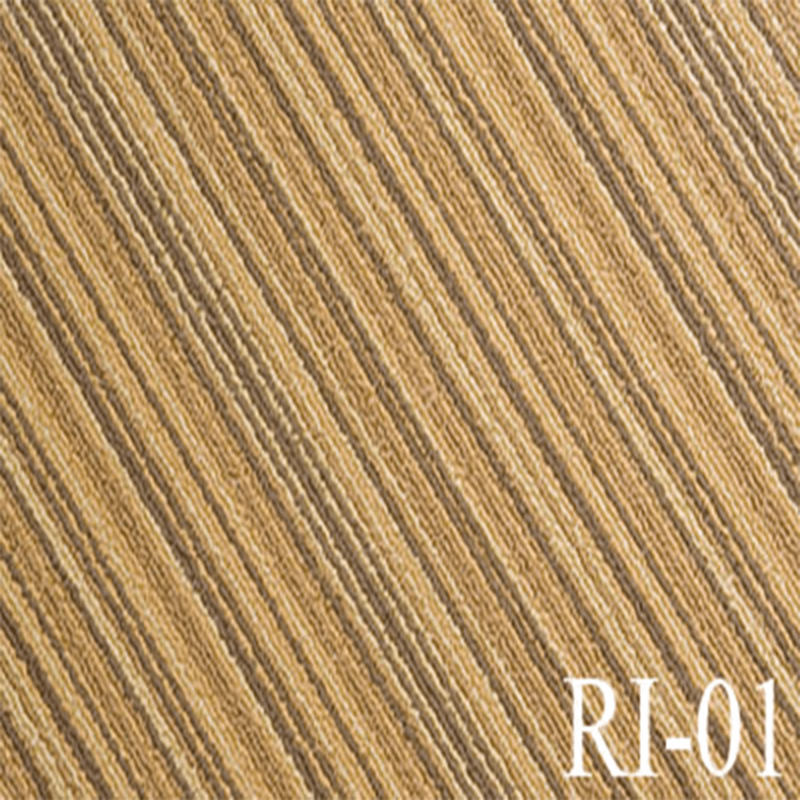 One important difference is that the pile for carpet tiles tends to be shorter than some other forms of carpeting. However, there are still several different grades of thickness that can be purchased, so carpet tiles will work well in most instances.